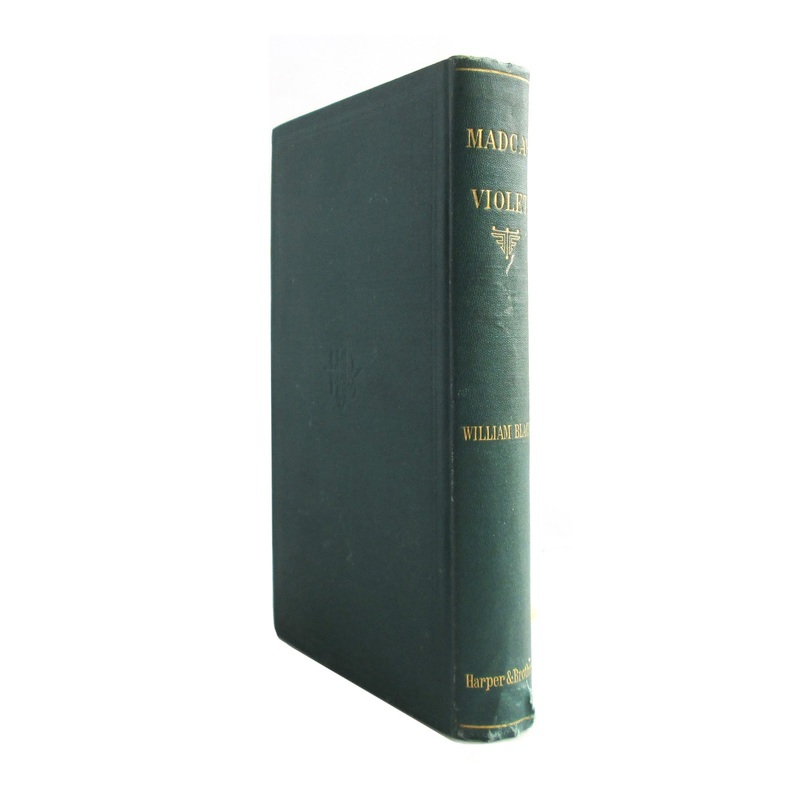 Hard cover antiquarian fiction novel. 429 pages. Approx. 5"x8". 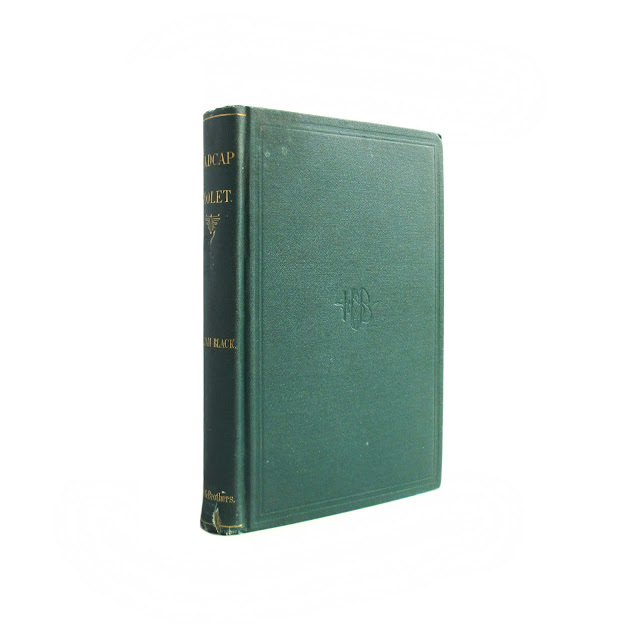 Green cover with publishers impression on front; bright gilt-lettering on spine. 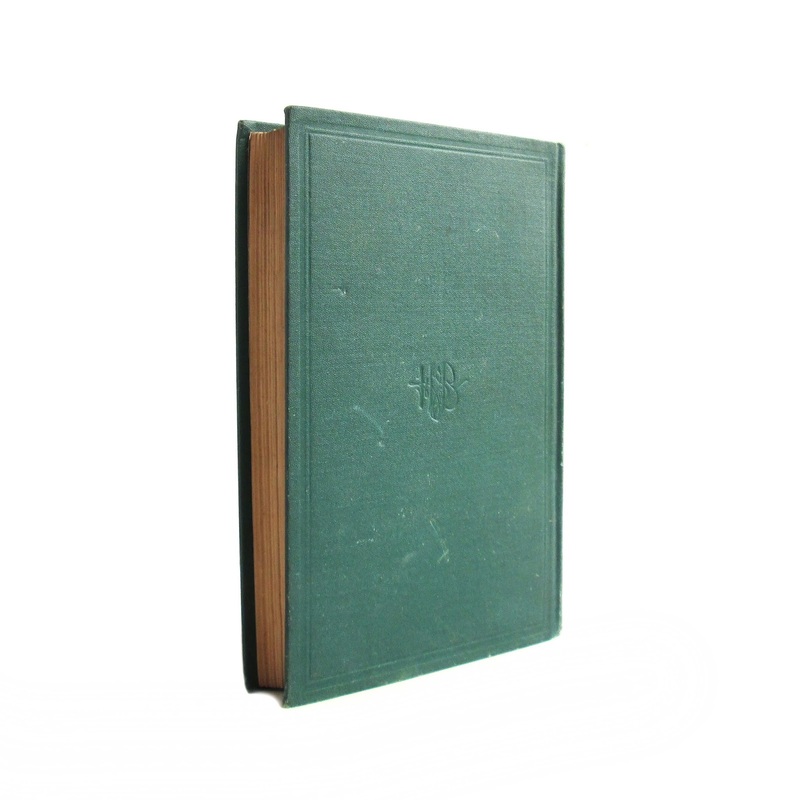 Owner's name on cover page in pencil, cover wear, small cover stain near the top of the spine, edgewear, soil and small spine tear.